Banner from the 2015 Tournament. 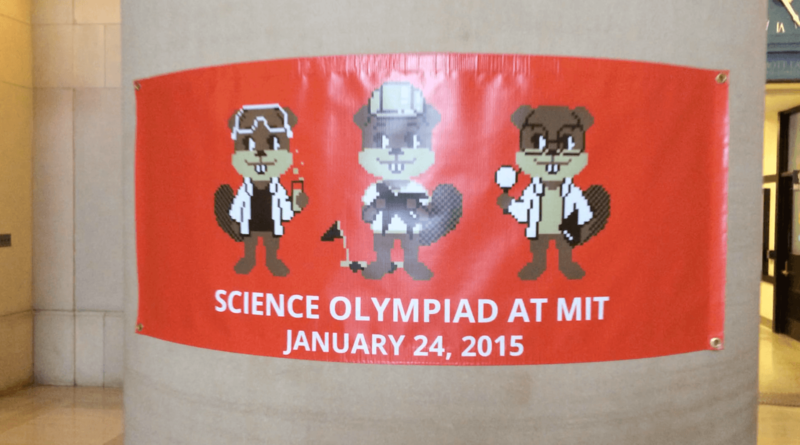 In the Fall of 2013, Connor Duffy and I created Science Olympiad at MIT, a brand new student group on campus with the mission of improving the Science Olympiad experience. We started out writing tests and volunteering to run events at invitationals throughout the region, as well as supervising events at the Massachusetts State Competition. In our second year as a group (inspired by Yale's tournament earlier this year) we are going to host our own invitational at MIT. On January 24, 2015 we will be running a full, national-level competition. We'll be running all events (including builds and lab events); and the tests will be written and vetted by national Science Olympiad alumni. We've been planning this for a few months now, and preparations will continue up until the day of competition. If you are interested in volunteering, even if you don't go to MIT (we'll find a place for you to crash), or if you are in Science Olympiad and want your team to come to our competition, you can find more information on our website at http://scioly.mit.edu or email us at scioly-exec@mit.edu.